A major fossil discovery has shed new light on the development of vertebrates, and more specifically the origin of jaws, according to the NY Times. When asked about his knowledge of the new discovery and research, OCCC Biology Professor Julian Hilliard said he has followed the news with interest. “I am aware of the new research and it is exciting,” he said. 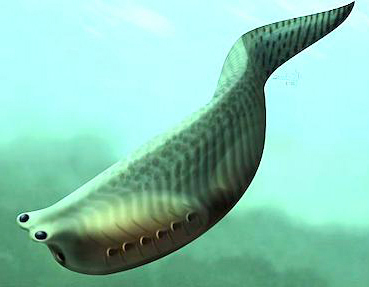 Hilliard said the fossils discovered belong to a fish called Metaspriggina. This fish grew to be about two inches long and lived anywhere from 515 million to 500 million years ago in North America, he said. Hilliard said the find is important. 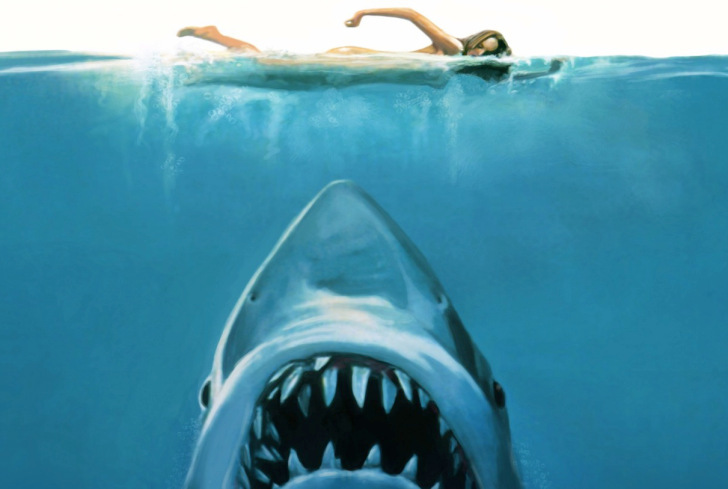 “Biologists have known for decades how (in general) jaws must have evolved in early fishes … . It is very gratifying to find a set of fossils that agrees with our predictions,” he said. This research and discovery won’t pose any real change to OCCC science students as far as classroom lessons are concerned. “This isn’t a controversial or paradigm-shifting discovery since it provides better evidence for how we thought this portion of evolutionary history occurred,” he said. However, he said, some of the classes in the science department will be getting new textbooks this fall. Hilliard said the more updated the classroom materials are, the more interesting the class is for the students.